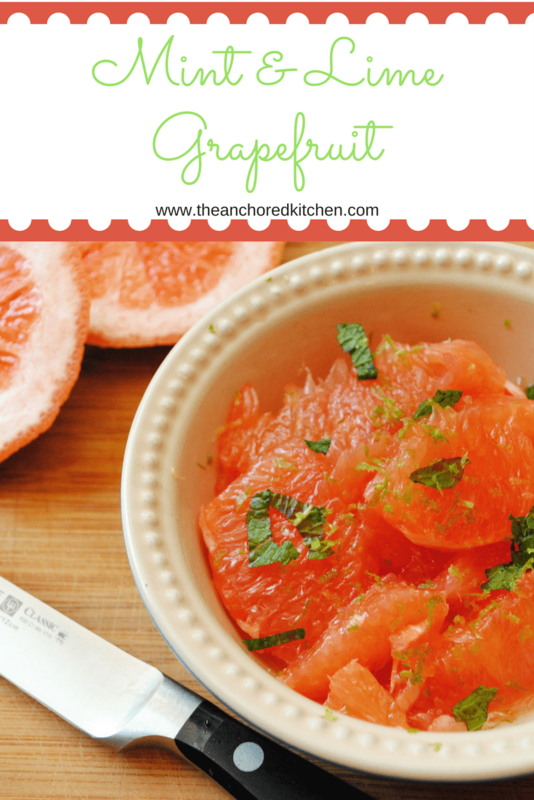 Grapefruit is such a great and simple breakfast. 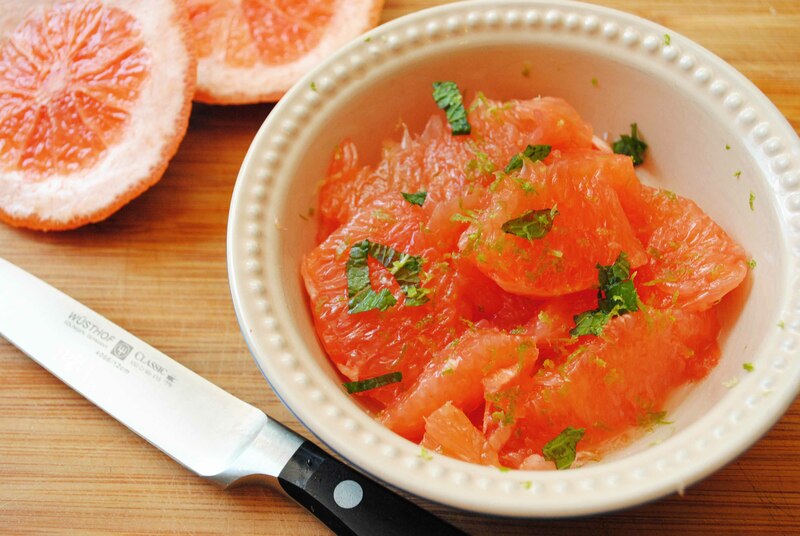 To elevate it and make it easier to eat I simply segmented the grapefruit then topped it with chopped mint leaves and lime zest. Feel free to sprinkle sugar on it as well. Watch the clip below on how to segment a grapefruit if you are unsure. This method works on any citrus. Wusthof’s 4 inch pairing knife make this task especially easy.